Choose your treatment, location and therapist and book online. If there are no appointment slots available for the day that you choose, our system will bring up a selection of appointments that are available in the ensuing 7 days. 6-Week Maintenance and Student Discounts can’t be used with our online bookings. But not to worry, to book an appointment and utilise a discount just give us a call on the numbers below at your nearest salon. Give our friendly & helpful receptionists a call and book your treatment. 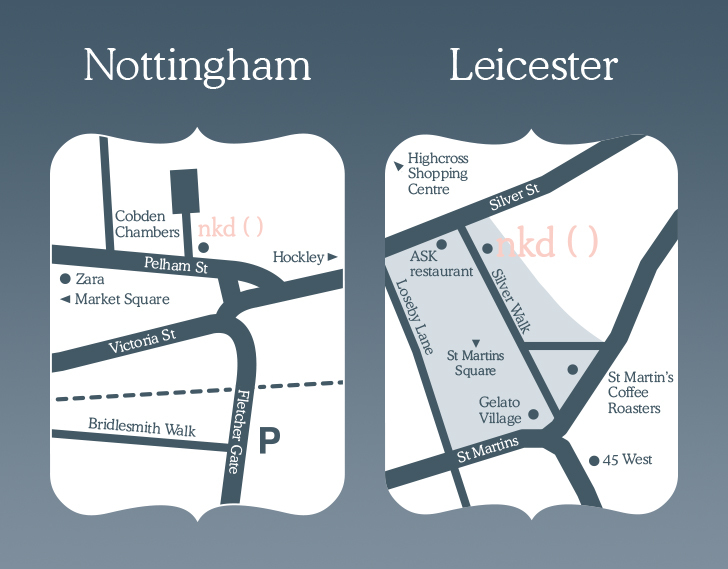 You can send an email to either nottingham@nkdwaxing.com or leicester@nkdwaxing.com or fill in the form below and one of our friendly & helpful receptionists will get straight back to you. (All appointments must be paid for at the time of booking, so we can discuss availability over email but we cannot secure your booking that way). Go on…. get in touch. You won’t regret it, we promise! 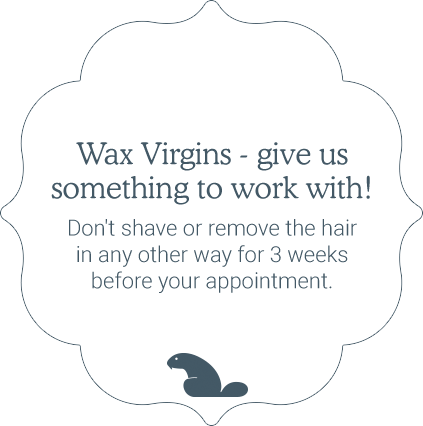 If you don’t want to ring us to book an appointment, you can also book by email or by using our online booking facility. 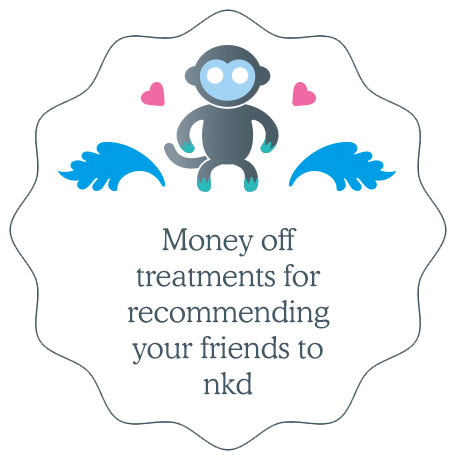 To book by email, please either send an email to info@nkdwaxing.com or fill in the form below and one of our friendly & helpful receptionists will get straight back to you. Or, to use our online booking facility, simply click on the “online booking” button. If you have used nkd’s online booking function before, you will be able to log straight in. If you are a brand new customer to nkd, or an existing customer who has never used webbooking before, you will need register to create a new online booking account.